Wholesale Janitorial Supply doesn't just carry trash bags and can liners. We carry all kids of paper and plastic bags for to meet your needs when shopping for janitorial supplies. Biological hazard control starts with proper containment and disposal. 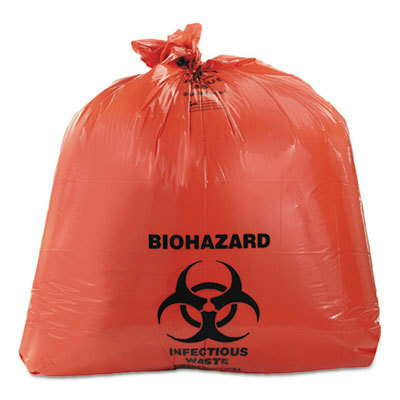 Control all your biohazards in the most affordable way possible with our line of biohazard bags. Compost and biodegradable waste works the best in a compost bin, but having a compost bin inside is rarely a pleasant idea. Our compost bags allows you to collect you compost waste inside and a biodegradable way to best store this kind of waste. 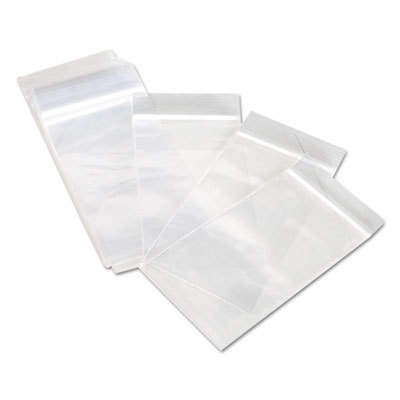 Freezer bags, storage bags, sandwich bags, and other Ziploc style bags are a main staple in homes and businesses across the nation. These bags have such universal uses that anyone would be amiss to not have a healthy stock of these in their janitorial supplies. Everyone knows the classic brown paper bag, but Wholesale Janitorial Supply doesn't stop there. 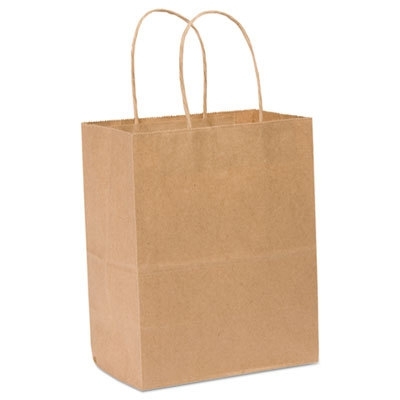 We stock paper bags for all your home or business needs. Looking for shopping bags wholesale? 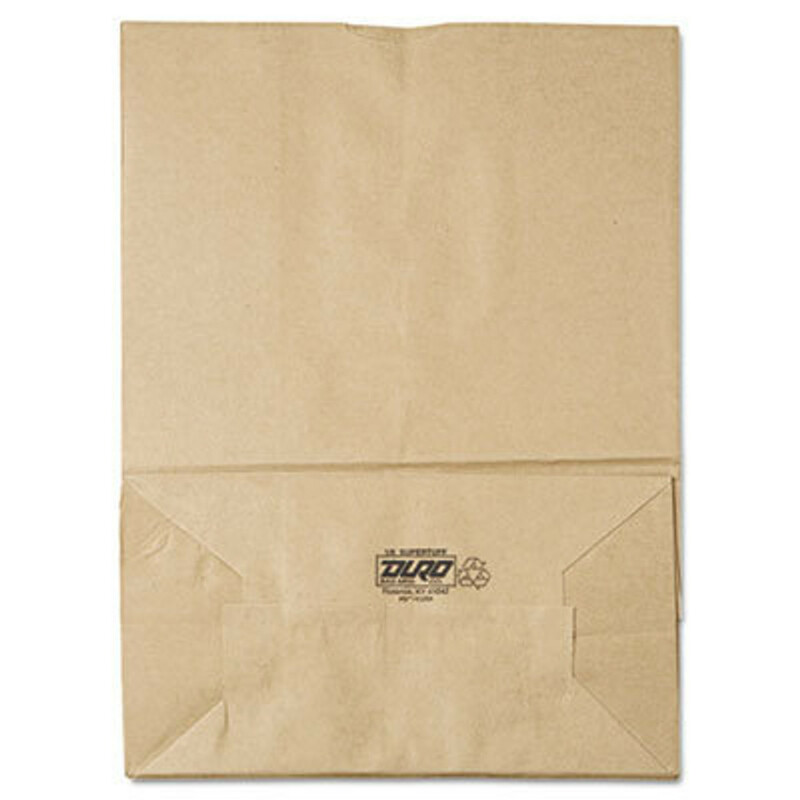 These paper bags work great. 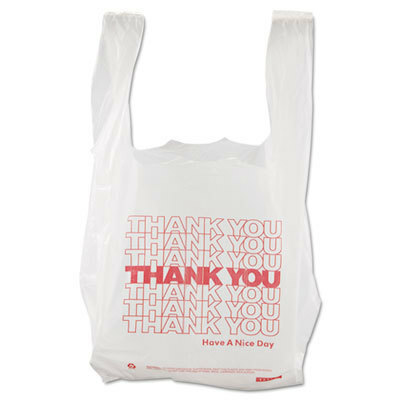 The plastic bag has become a mainstream fixture in all retail environments across the nation. 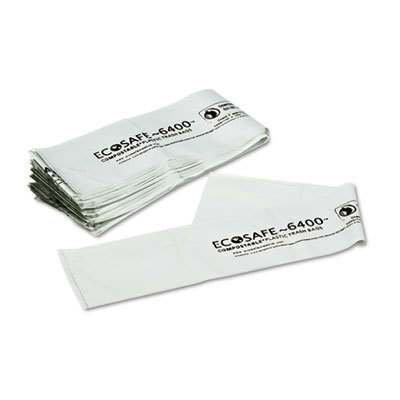 We stock the most affordable plastic shopping bags to help you keep your expenses down while keeping your quality high.